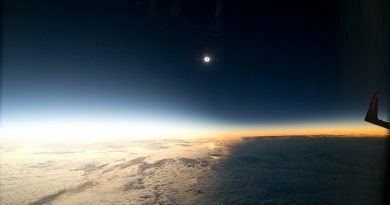 Why the Great South American Eclipse is 'Einstein's Eclipse' - When Is The Next Eclipse? A total solar eclipse is always special, but totality on 2 July 2019 will have a special significance physicists and astronomers. 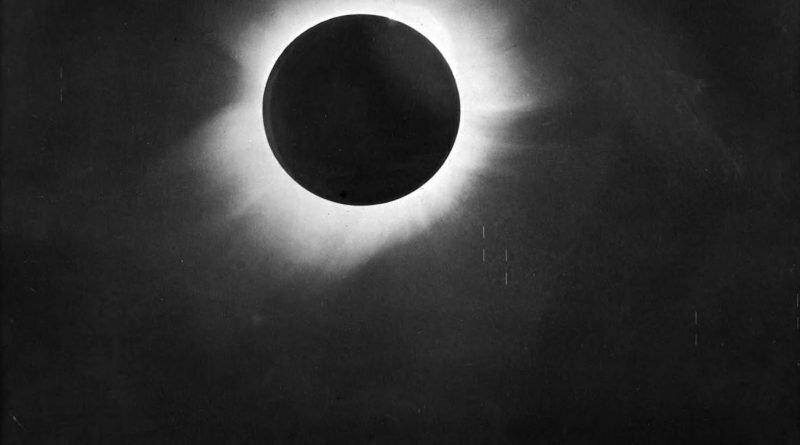 On 29 May 1919, British astronomers Frank Watson Dyson, the Astronomer Royal, and Arthur Stanley Eddington measured the positions of stars during a total solar eclipse off the west coast of Africa. 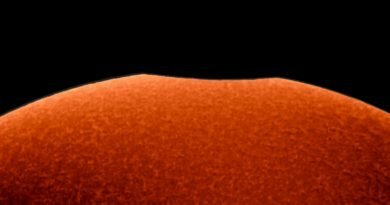 Their results astonished the scientific community because they confirmed a young scientist called Albert Einstein’s ambitious prediction that light is bent by the Sun’s bending of space-time. In his General Theory of Relativity in 1915, the theoretical physicist had gone beyond the work of Sir Isaac Newton by arguing that space and time were the same thing – space-time – and that it was curved by what was within it. Therefore, the Sun creates a curve in space through which light is altered in a very specific way. That’s awfully hard to prove, but it is possible during a total solar eclipse. 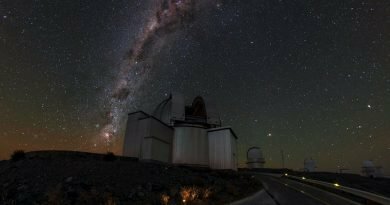 All astronomers had to do was to measure exactly where the stars (of Taurus) were in relation to one another during totality, and compare their photographs with those taken of the same stars during a normal night. Newton’s law of gravitation predicted that the Sun would ‘pull’ starlight 0.87”, while Einstein predicted that it would deflect it 1.75”. Einstein was proved right by this photograph (above), and whenever the experiment has been repeated, he’s always been proved right.